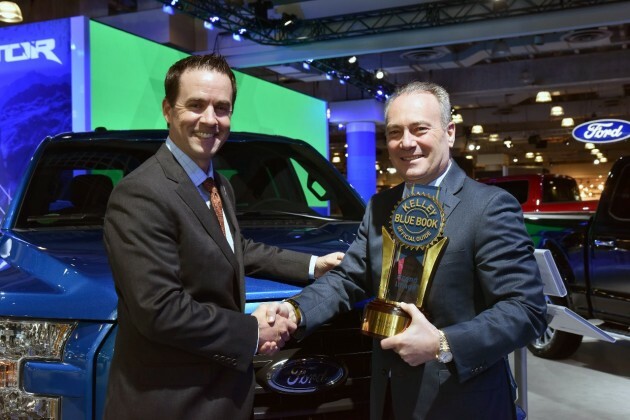 Two of Ford’s newest and heaviest hitters each recently earned a significant honor that exemplifies its standing in its respective segment and the auto industry overall. 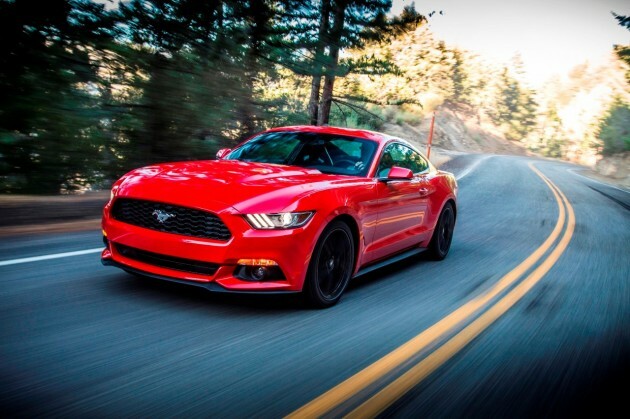 The 2015 Ford Mustang won Vincentric’s Best Value in America Award for Sports Cars for an impressive sixth year. Completely redesigned from the previous generation, the new Mustang was determined to be the best value in its segment thanks to a comparatively low cost of ownership. Factors that go into Vincentric’s determination include insurance, financing, maintenance, and depreciation. Also redesigned for 2015 is the F-150, part of Ford’s vaunted F-Series. For maintaining the best-selling truck and best-selling vehicle in America, Ford won Kelley Blue Book’s Best Overall Truck Brand in the 2015 Brand Image Awards. Accompanied by the Super Duty F-250 and F-350, the F-150 represents the heart of the F-Series lineup. The completely reimagined 2015 F-150—utilizing aluminum-alloy body panels, more high-strength steel in the frame, and a bounty of new technologies—has already won an impressive number of awards in 2015, including North American Truck of the Year and Motor Trend Truck Trend’s Pickup Truck of the Year.